For a lot of us, we often work with our hands. Whether it's in the field of music, arts, beauty, design, photography, or even business. Which is why looking after my nails is a treat I enjoy rewarding myself with. I definitely think they are features that are often overlooked, but when well-cared for, can make a difference in how one feels. I mean, have you ever just felt so "put-together" after getting your nails done? Who's with me on this? 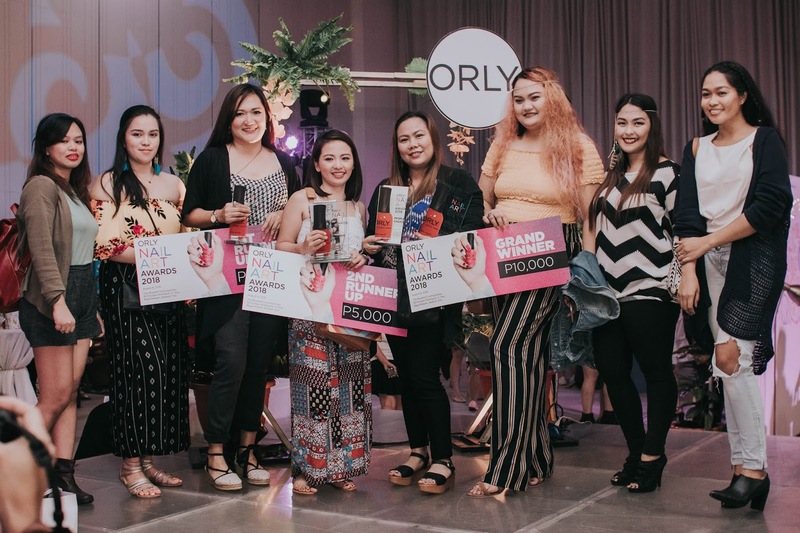 Timely enough, ORLY recently held an event to celebrate all ExtraORLYnary Women through their "Strengh In Color" campaign. They invited Abbey Sy (arts), Soleil Ignacio (design), Georginna Desuasido (beauty), Sanya Smith (music), Ornusa Cadness (music), and Shaira Luna (photography) to showcase their talents and discuss their work. All women who have been very hands-on with their work have become trailblazers in their respective fields and have looked good doing it. 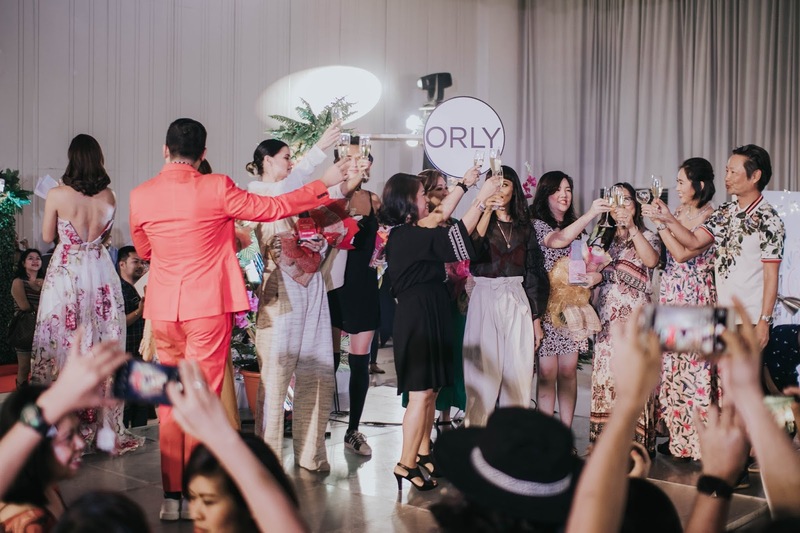 This is why ORLY is perfect for empowered women who can combine talent and style. You can find a vast array of colors whether you're into mattes, gel, or classic nail lacquer. Not to mention, ORLY has also created trendy nail lacquer shades that are vegan, cruelty-free, and free from harmful ingredients. Color and care are ORLY's heart, soul, and the reflection of the brand's multi-faceted personality. ORLY products are available at Pure Beauty branches, Zalora, Watsons, Landmark, Robinsons, Cash & Carry, ICM, PCX, Lazada, and BeautyMNL.